Share It One More Time Party. Hope you all had a wonderful Thanksgiving. We spent the day enjoying our family and filling ourselves with delightful goodies. It was beautiful here and we had a most wonderful day. Since then I have been quite busy trying to get all the Christmas decor up and photographed to share with you all. So keep on the lookout for those posts. I can see from the last party that you all had started your Christmas preparations also and you as always blow me away with your creativity. But before I show you the features I'd like to share what Tammy and I have been up to these past two weeks. Handmade for Christmas Series from 2013. 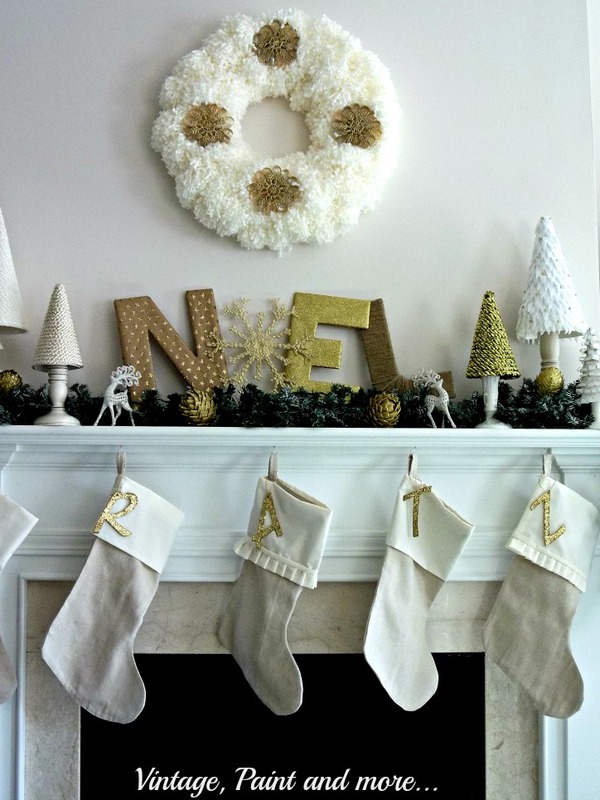 Tammy shared How To Create a Vintage Farmhouse Christmas Mantel in this series. 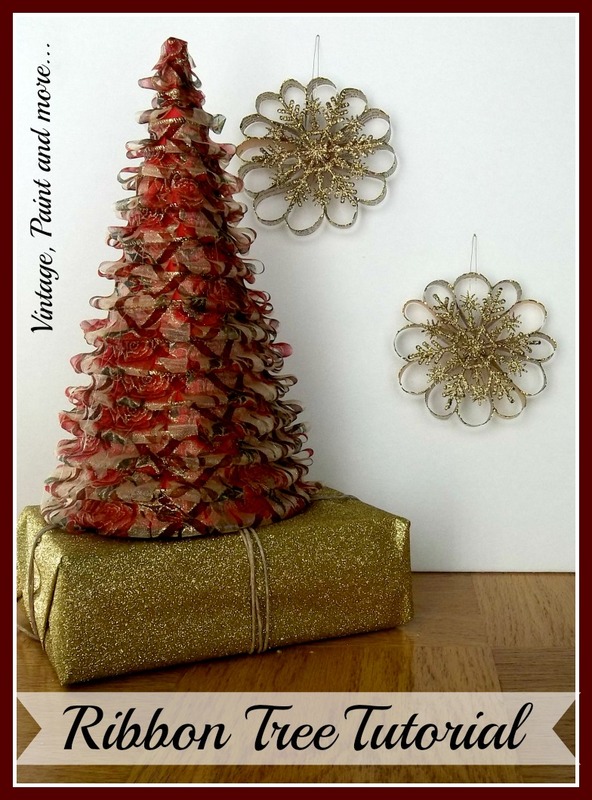 I also shared my tutorial for making these cute little Ribbon Trees. You can make a whole forest in one afternoon. Tammy also shared her Christmas Coffee Station. Such a beautiful addition to her kitchen. Now let's get on with this week's features. As always I love seeing what you have done each week and it's difficult picking from all the great projects you share. So without further ado here are this week's great features. 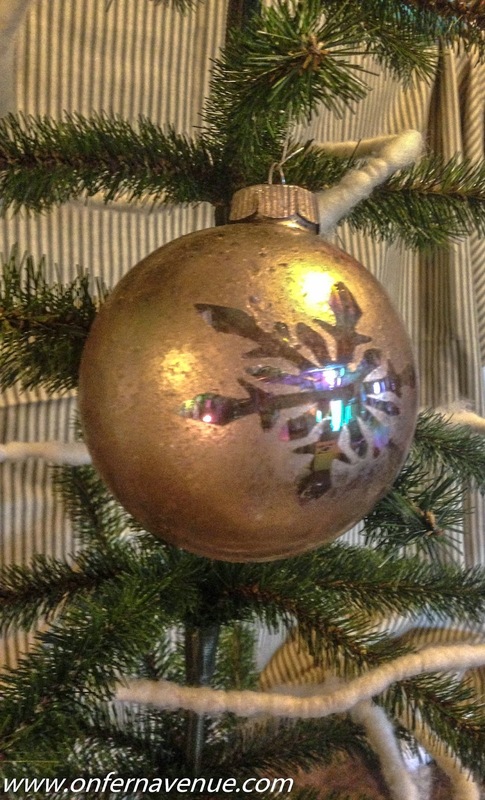 I have been wanting to make some faux mercury glass ornaments and Lynn from Fern Avenue gives a great tutorial on how to do it. Oh how I love this lighted JOY marquee sign that Paige from A Dose of Paige did. Her tutorial is so simple to follow also. Michelle from Our Crafty Mom made this gorgeous wreath from her left over bead garlands from Christmas' past. 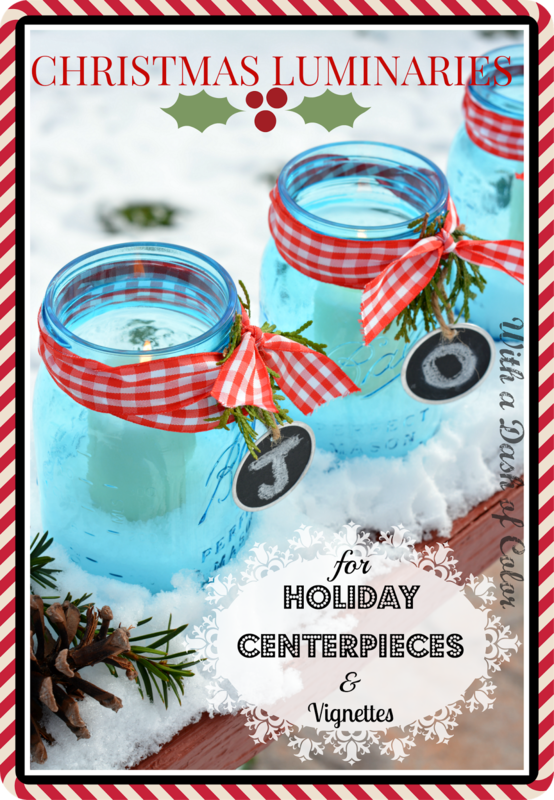 Poppy from With a Dash of Color made these pretty little luminaries with mason jars. 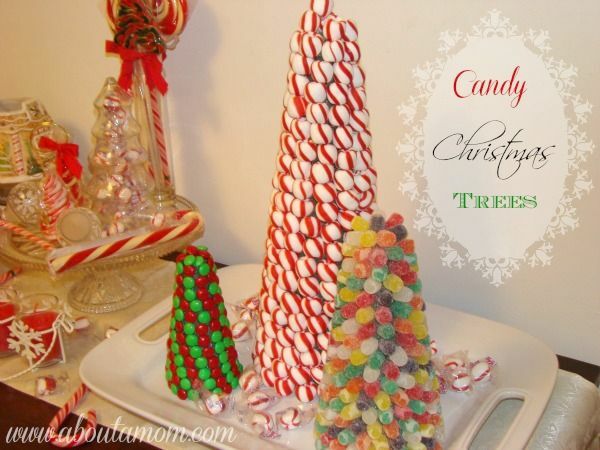 About a Mom made some of the cutest little candy trees. If you have followed me for long you know I have a weakness for cone trees but these are the best. So many great shares this week and these are just the tip of the iceberg. 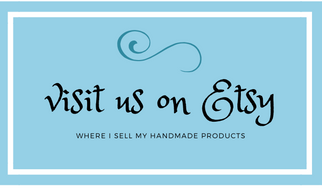 So be sure to go and visit here for more great inspiration. Congratulations to all that were featured! Thank you for partying and sharing with us. If you're new here the rules of the party are simple. please include a text link back to this party within your post, this is not a requirement, but we would love it if you did. 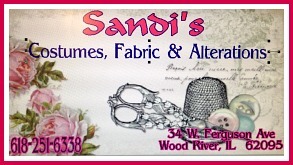 Thanks, Cathy, for another fabulous party! Great features!